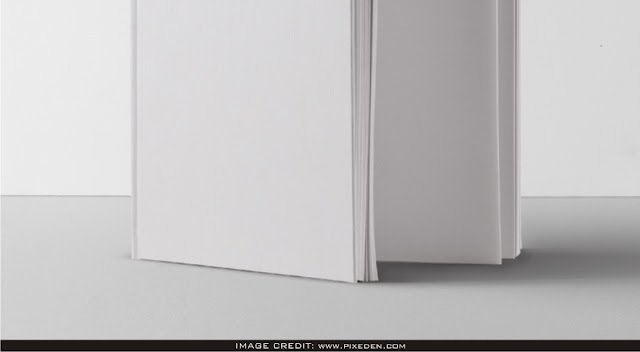 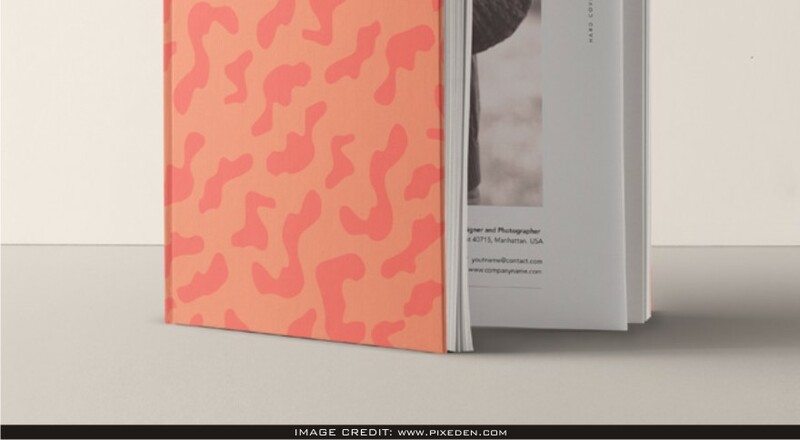 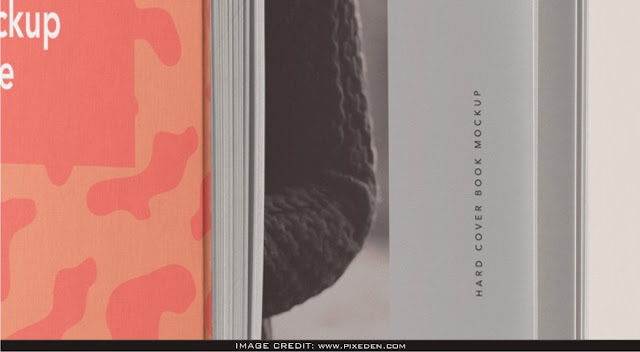 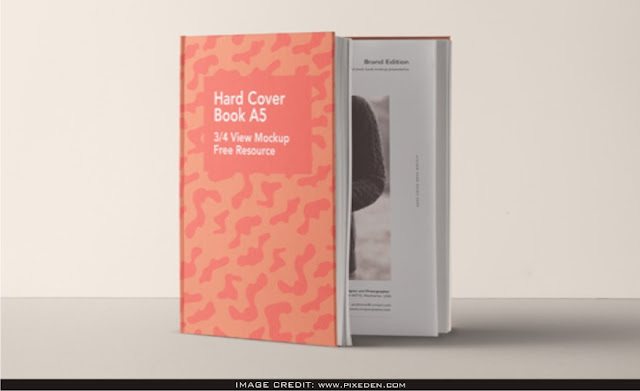 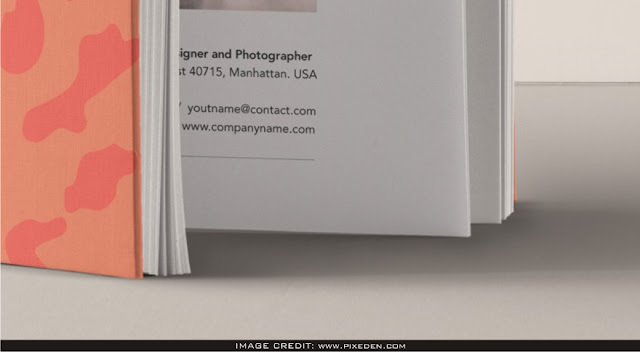 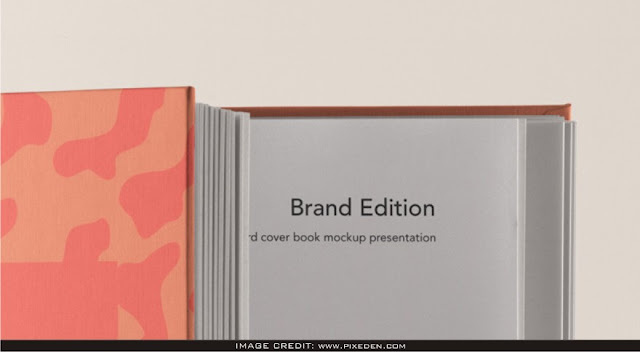 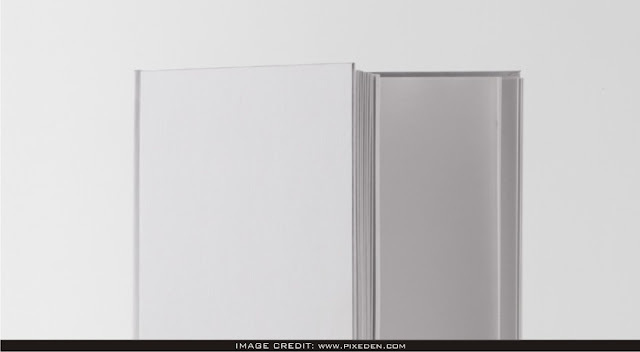 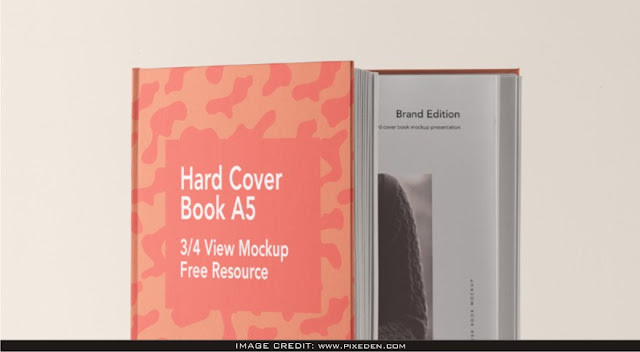 A5 Hardcover Book Mockup Free Download for a designer that is hoping to show their design expertly. This free mockup was found from the astonishing maker called Pixeden. Effectively add your own design artwork to this clean mockup.